Dana and Tony have found romance and they couldn’t be happier with one another. Strolling home one icy evening, the young couple sees a police car pulling up in front of Tony’s family home. Tony’s brother along with Dana’s brother had been drinking and driving that evening. And they’re both dead. Elsewhere in the neighbourhood, Dave suddenly finds himself unemployed and scotch seems to do the trick of filling the void. He finds distraction in his pretty new neighbour, but he’d never hurt his wife—intentionally, that is. 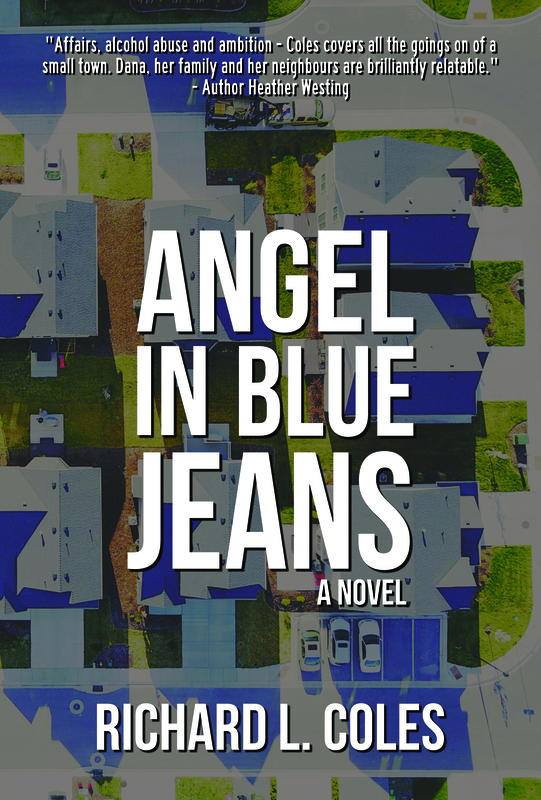 Angel in Blue Jeans follows the extraordinary lives of the ordinary people in a typical suburban neighbourhood grappling with the challenges of the modern day. Alcohol addictions, danger, and heartbreak are countered by strength, determination, and love. But do Dana, Tony, and Dave have the strength to endure? 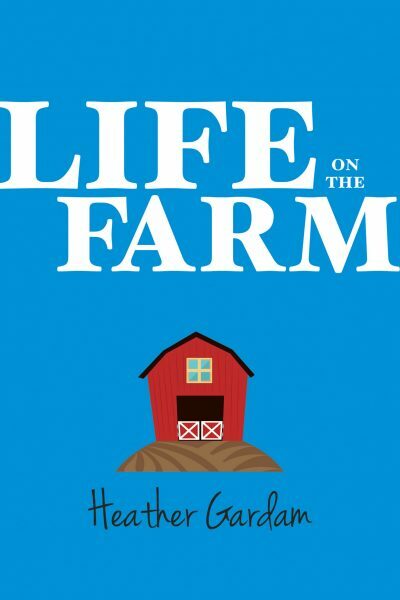 Affairs, alcohol abuse and ambition – Coles covers all the goings on of a small town. The issues are real and raw. Dana, her family, and her neighbours are very relatable. This author has a very easy style of writing which I enjoyed very much. I liked his main character, Dana, who for her age was a very strong character. 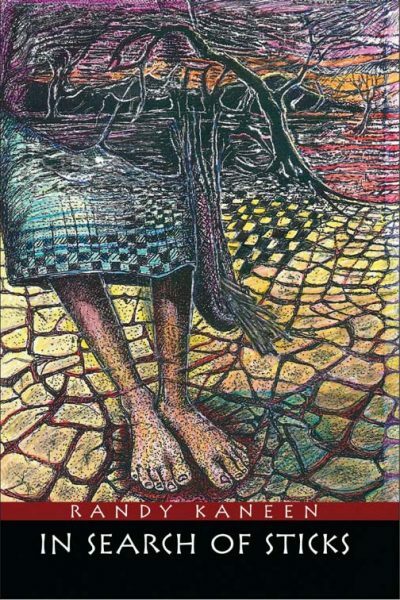 I found myself feeling her sorrow as she went through her struggles. Throughout the book she was an inspiration to many people and touched their lives in a very positive way. She turned a terrible tragedy into a positive for the whole community. Dana’s boyfirend, Tony was the weaker character and had demons of his own to conquer. His ongoing battle with alcohol and struggles with his family because of them seemed very realistic. The rest of the characters were interesting and had their own struggles to overcome. To me, this was Dana’s story of her struggles, loss, and her drive to never give up. The book was a little slow in some parts, but was well worth following through to the end which was wrapped up nicely. I won’t go into specifics, in order to avoid a spoiler. 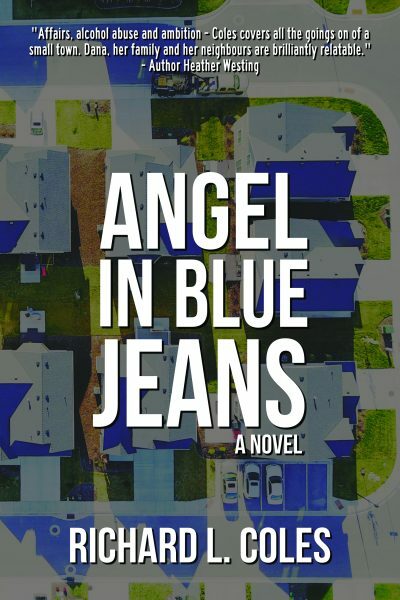 Touching and realistic, well-developed characters move through life in a suburban setting, bearing the sorrows as well as the strength to live and surpass obstacles. 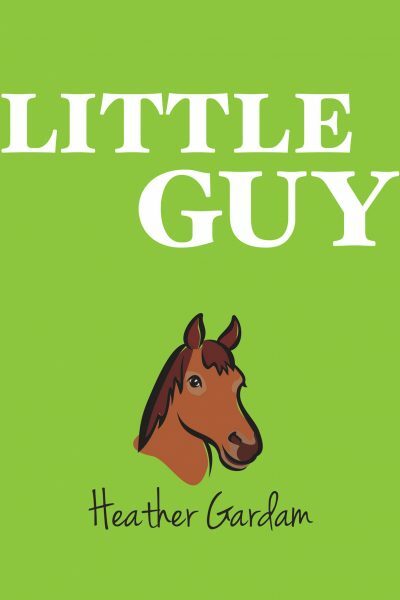 This novel is almost like a psychological study of human emotions. The main character, Dana, is wiser for her age and holds on to the positive in life even though she had to endure so much pain. Great read.